When you have people over for a party, you want to create a fun atmosphere where guests can feel at home. Whether you’re having a formal dinner party or a casual get-together, it’s important for the lighting to be just right. 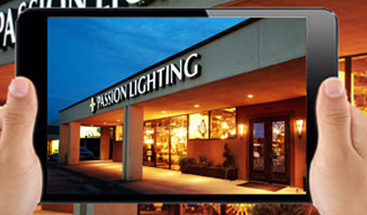 At Passion Lighting in Grapevine, we have the perfect lighting options for your dining room, living room, bar area, and more. 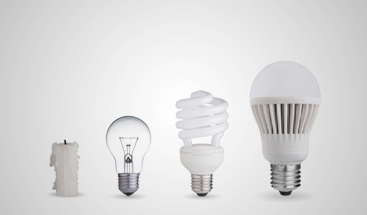 If you’re planning to host several parties this year, make sure your light fixtures are up to date! One of the best and often most affordable ways to update your dining room lighting is to add dimmer switches. 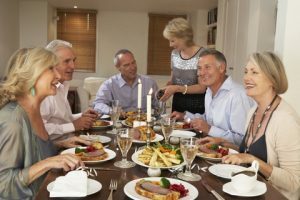 Whether you have a flush mount ceiling fixture or an elaborate chandelier, being able to dim the lights for a dinner party can help you set the appropriate mood. Bright light isn’t always the best for dining, but you’ll want to be sure there’s enough light for people to see their plates by, as well as each other. Decreased light levels along with soft instrumental music can create the perfect ambiance for a formal dinner party. 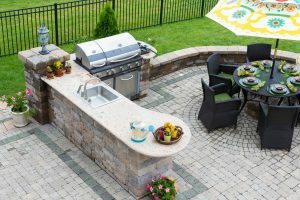 The kitchen is often a popular place during parties, as people gather to grab the first round of appetizers or help the host or hostess finish preparing food. It’s also a good spot for informal conversation, and people can stand at the island and talk while others sporadically come in and out the room. While bright lighting is important for food prep and cleanup, you can add dimmers to your pendant lighting and lower the levels during the party. If your bar area is in the kitchen, consider adding accent lighting to the shelves or cabinets. 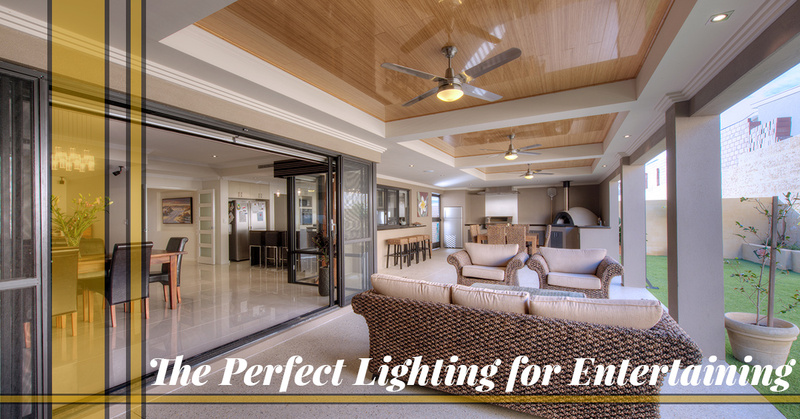 Texas summers are often perfect for outdoor gatherings, and if you love hosting friends and neighbors on a regular basis, it’s important that your exterior lighting is up to par. Pathway lights will show the way to your backyard deck or patio, and post lamps help everyone see as they enjoy their barbecue after the sun has set. Hanging lights from a pergola or tree branch can give your backyard that outdoor cafe feel, and as people come and go throughout the evening, you can turn on or turn off certain fixtures. 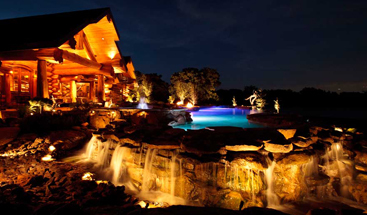 String lights are also popular and can make your outdoor space feel like a veritable paradise. If you’re thinking about the parties you’re going to host this year, make sure your lighting is ready to set the proper mood. At Passion, you can find lighting that’s ideal for intimate gatherings, as well as fixtures for those big parties where the entire neighborhood is invited. We have options for both indoor and outdoor settings, and if you have questions about design or installation, our team will gladly help. Above all, we want you to find the best light fixtures at the best prices. Visit our showroom in Grapevine today to find the perfect lighting for entertaining, or call us at (866) 226-6555 to speak with an expert. You can also fill out the form below and we’ll respond as soon as we can!